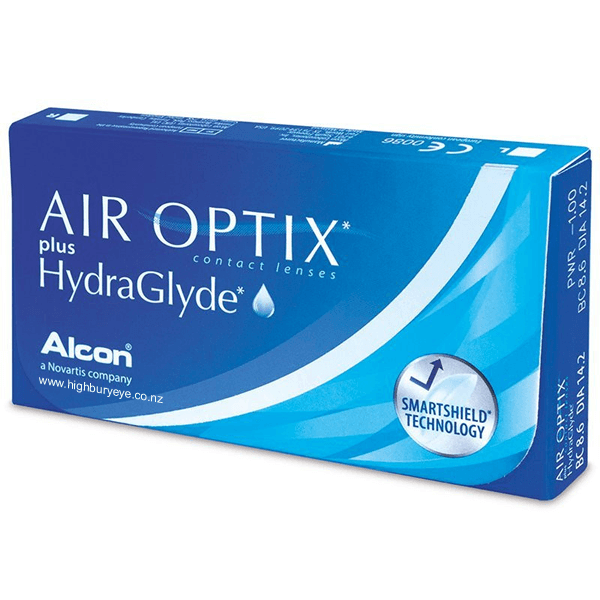 Air Optix plus Hydraglyde contact lenses have replaced the older Air Optix Aqua contact lenses. There have been some improvements made to the material to make Air Optix a more comfortable lens. Silicon hydrogel lens material provides 5x more oxygen to the front surface of the eye, for healthier and whiter eyes.